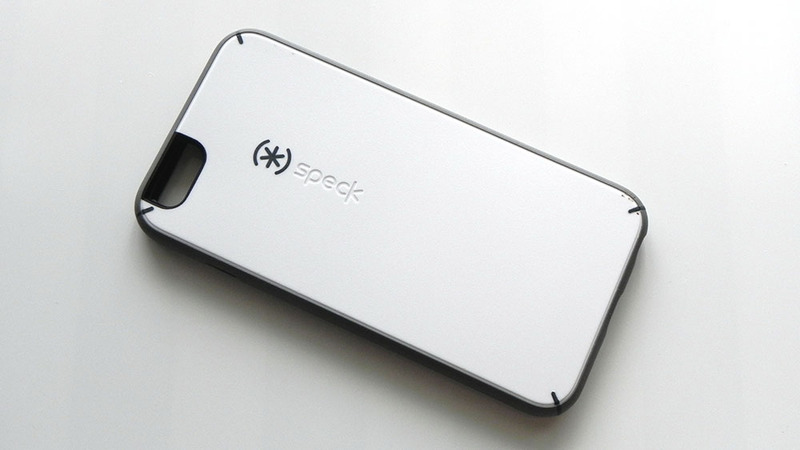 Simple and very protective comes the Speck MightyShell + Faceplate for the iPhone 6 Plus. 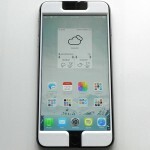 It’s a bit pricey at $69.95, but largely retains the slim profile of the device while offering a great amount of protection. 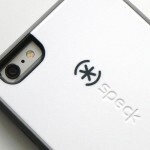 While the faceplate is optional (and would put $15 back into your wallet), I recommend getting it, as Speck claims that it “makes your screen 2x stronger against direct impacts.” They even made a promo video (embedded below) where they dropped an 80.5g steel ball onto an iPhone without any protection at a height of 20 inches, and another with the faceplate at twice the height (40 inches). 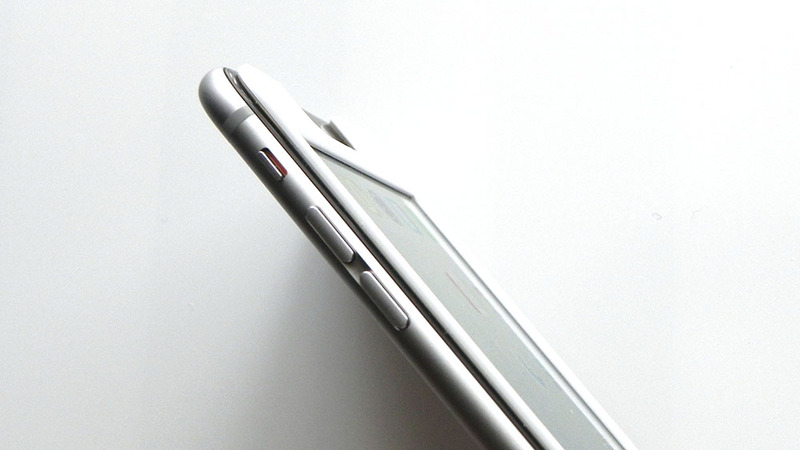 The unprotected screen shattered, while the device using the MightyShell + faceplate made it out just fine. While I didn’t do any tests myself, I’ll take Speck’s word for it. 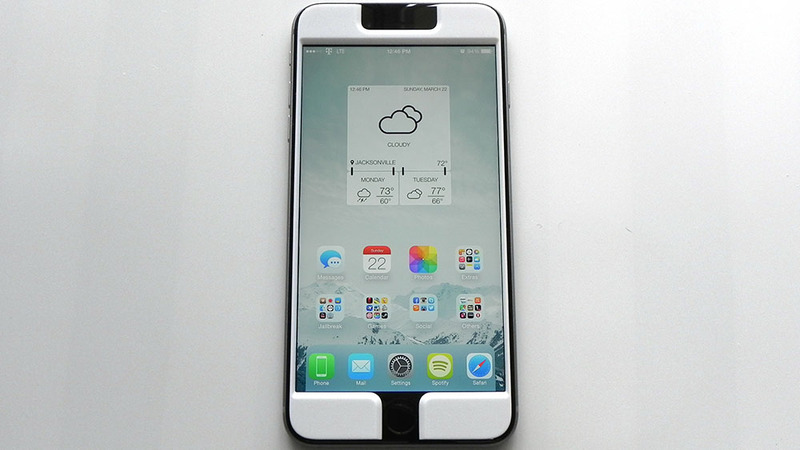 I would just think of the faceplate as a thicker, more protective screen protector with a colored border around the display. 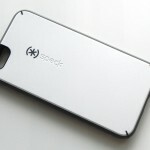 Speck claims that there are 5 different layers of protection for the faceplate alone. 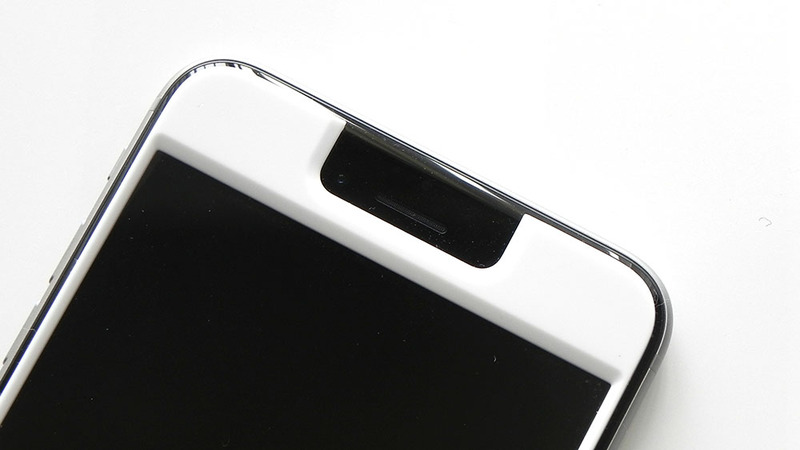 The colored border complements both white fronts and black ones, and also makes aligning the faceplate very easy compared to traditional screen protectors. 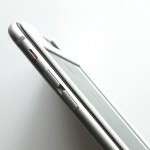 Additionally, it’s also more smudge resistant than most normal screen protectors I’ve ever used. Consequently, it takes very little to clean it off. 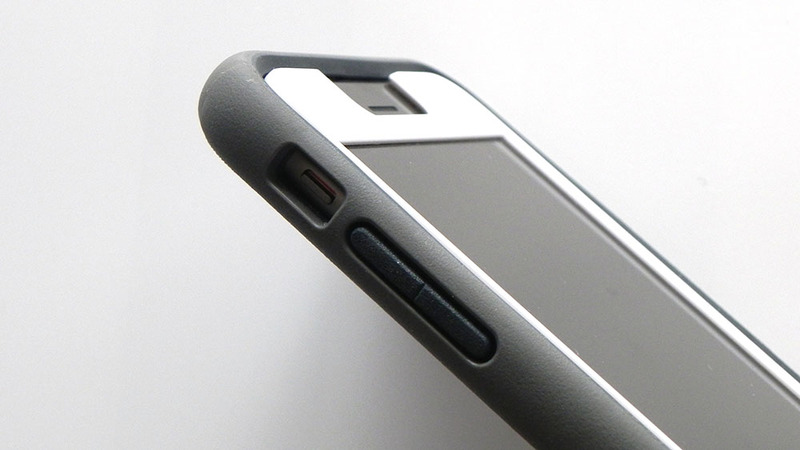 The MightyShell case itself uses thick TPU in addition to a polycarbonate back plate. 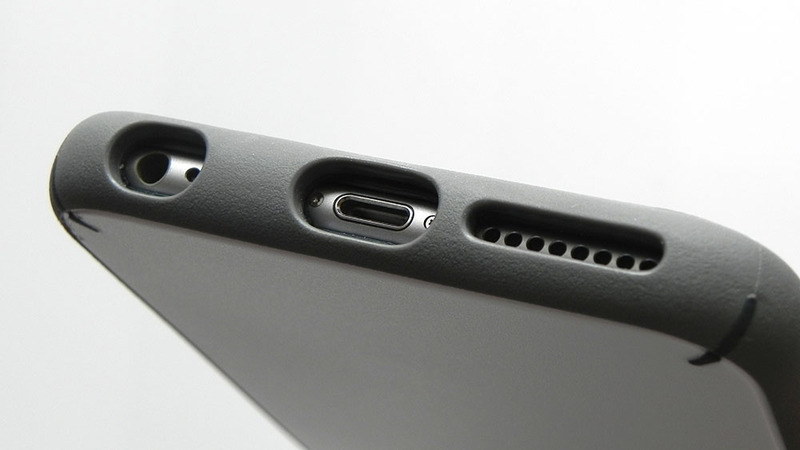 While it does some bulk to the iPhone 6 Plus, it’s actually fairly minor. 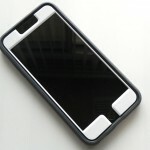 The TPU on the side is plenty grippy and feels good to hold. 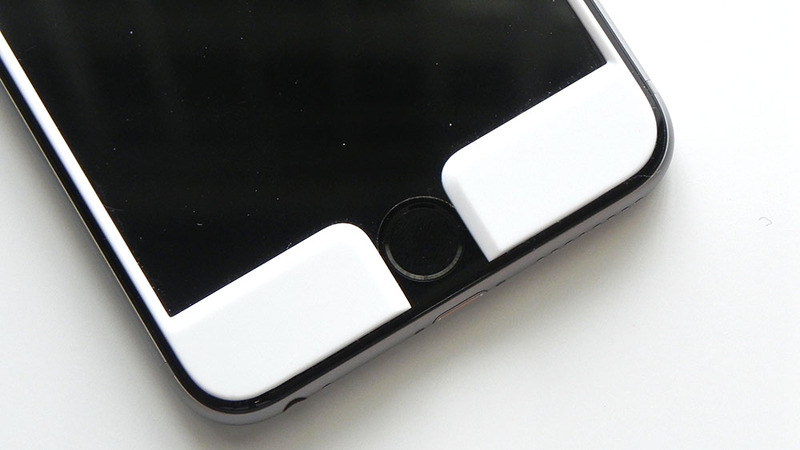 There are button covers for the volume buttons and the sleep/wake button, though they’re flush with the side of the case and may not be very obvious to feel and find. Fortunately, they offer a satisfying click when pressing them. 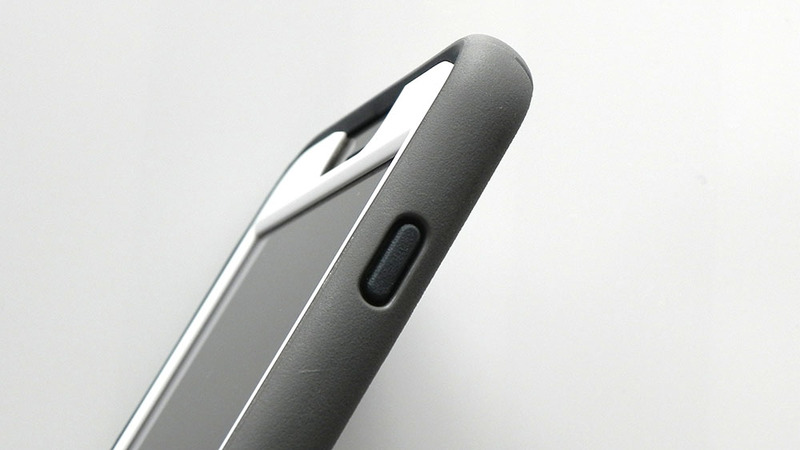 The cutout for the silent switch isn’t too difficult to access, but it’s somewhat recessed. 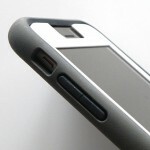 All of the cutouts along the bottom of the case are rather large, and I don’t think people will have many issues using third-party accessories. 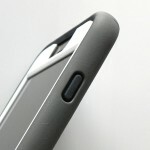 The back is where you’ll find some minor Speck branding in addition to the black-lined camera cutout. 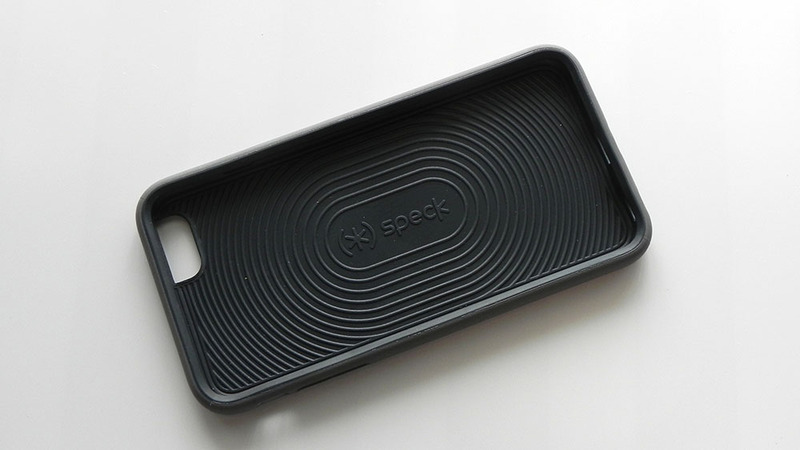 For protection, Speck claims there are 3 separate layers to the case that make absorbing shocks relatively easy. 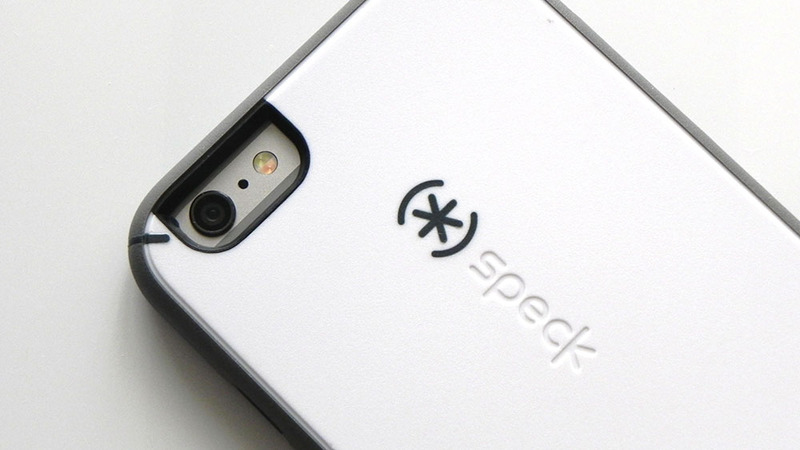 The inside features what Speck calls “radial impact geometry,” which adds even more shock absorption. 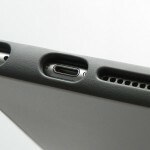 There’s also a good-sized lip that comes up and over the display, which is also known as a lay-on-the-table design. 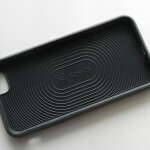 Speck’s product page for this case has quite a bit of additional specifics for protection. I’ve been very satisfied using this case and faceplate on my iPhone 6 Plus, perhaps much more than I initially thought I would. Knowing that I’ll have a lot of protection for my expensive smartphone is a good feeling, and it’s already protected me from a few tall drops onto concrete. 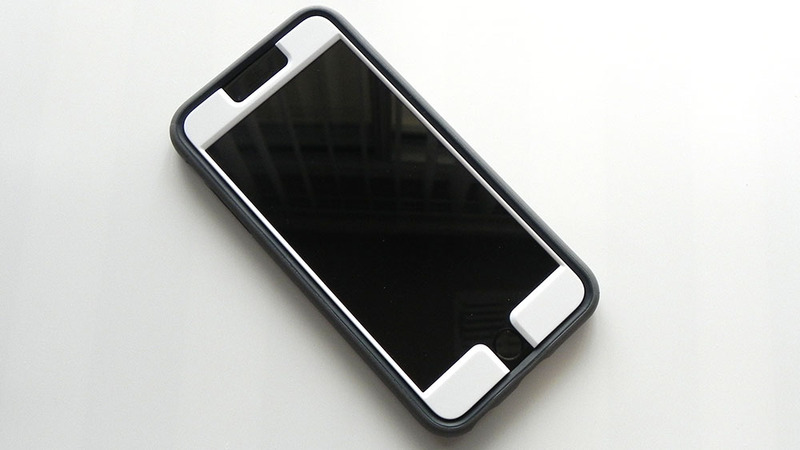 Of course, its price could keep quite a few away, but if you do happen to have a higher budget for a smartphone accessory, the MightyShell + faceplate is actually a very good choice.